Originally published at Dissident Voice, on Jan. 28, 2019. 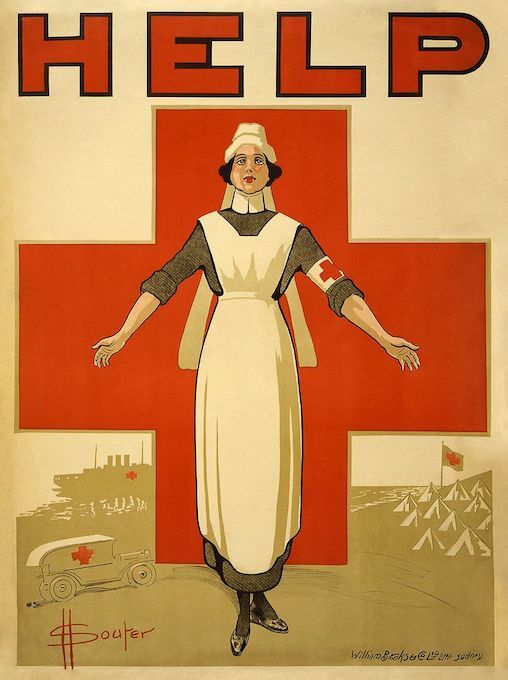 A recruiting poster for Australian nurses from World War I.
David Penner has taught English and ESL within the City University of New York and at Fordham. His articles on politics and health care have appeared in CounterPunch, Dissident Voice, Dr. Linda and KevinMD.